Welcome to the website for the UCSF Department of Anesthesia and Perioperative Care! We are delighted you've decided to learn more about our residency program and want to thank you for your interest. 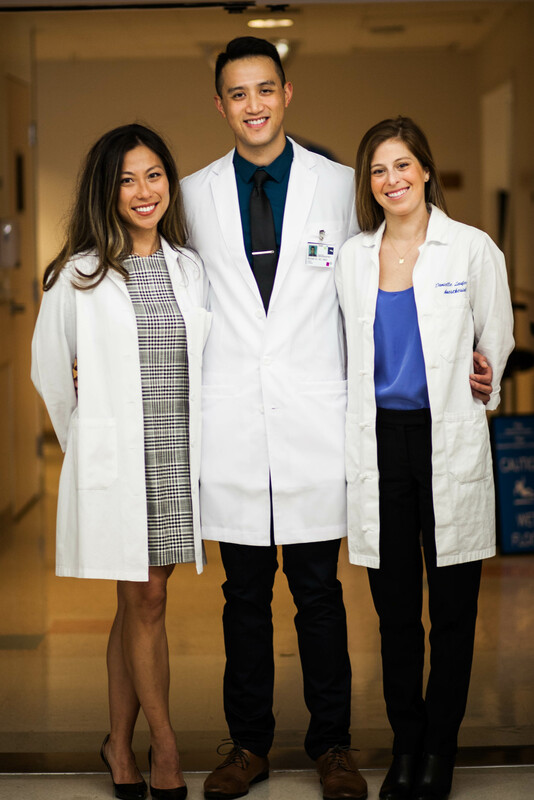 We also want to share what made UCSF Anesthesia such a great place for us to train and why we believe UCSF offers one of the top residency experiences in the country. Our former Chair, the prolific Dr. Ronald Miller is known for saying that "the status quo is unacceptable" at UCSF. The program is immensely proud of the rich history of innovation in anesthesia and continues to build on its storied past, striving to educate, innovate and lead in the field of anesthesia. Now under the guidance of our current Chair, Dr. Michael Gropper, the UCSF Department of Anesthesia continues to support the training and development of the future leaders of anesthesiology. The clinical experience offered at UCSF is simply unparalleled. 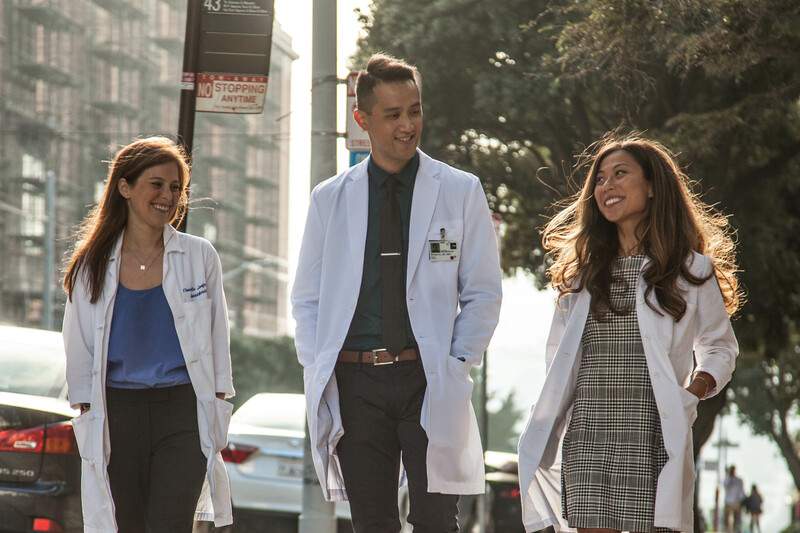 It begins with the integrated Clinical Base Year, when interns rotate through several exceptional departments at UCSF, including Medicine, Surgery, Neurology and Critical Care. The opportunities during the Clinical Anesthesia Years (CA-1, 2, and 3) will expose you to many different environments, including a chance to work abroad and in community hospital settings. Anesthesia residents train at 8 distinct clinical sites, each offering a unique dimension to your residency training. Whether you are doing a liver transplant at Moffitt-Long Hospital, caring for a trauma victim at Zuckerberg San Francisco General, honing your regional-anesthesia skills at our Orthopaedic Institute or providing anesthesia for open-heart surgery at the VA hospital, you will be exposed to an unbelievable depth and breadth of experience comparable to few other training programs. The ability to train at a variety of sites and care for diverse patient populations is a true strength of our program; this experience has helped us become adaptable and comfortable providing excellent care in any situation or environment. Our faculty members serve as an equally important strength in our residency program. In addition to being international leaders in the field of anesthesia, authors of numerous journals and textbooks, and excellent clinicians, our faculty is deeply committed to creating a welcoming training environment for residents. Multiple social events throughout the year remind you that you are not just part of a residency training program-you are part of a close-knit family. Our faculty members strive to develop not only your skills as a master clinician, but also to encourage the intellectual and professional growth to make you a valuable consultant in the field of anesthesia. An added bonus of coming to train at UCSF is the ability to live and work in San Francisco, one of the world's premier cities. You will find that our "city by the bay" offers an endless variety of food, culture, entertainment and panoramic views unparalleled by almost any other city in the world. Your weekends off can be spent exploring our distinctive neighborhoods, eating seafood on the wharf, taking a ferry ride to Sausalito, or riding your bike through the Presidio. A short drive can take you surfing in Santa Cruz, hiking the Marin Headlands, or tasting wine at world-famous wineries in Napa and Sonoma Valleys. A slightly longer drive will allow you to explore Lake Tahoe or Yosemite National Park (and countless thousands of places in-between). We have found that living in such an amazing place enhances our lives outside of residency and allows us to fully relax and ENJOY our days away from work. Whether your ultimate career goals include private practice, pursuing fellowship training, or research in academics, you will be supported and well-prepared for whichever path you may choose. Thank you once again for your interest in our program and we look forward to hearing from you during this year's application process. Please do not hesitate to contact us; we are excited to answer any questions you may have about our program, our recruitment process, or living in or moving to San Francisco!